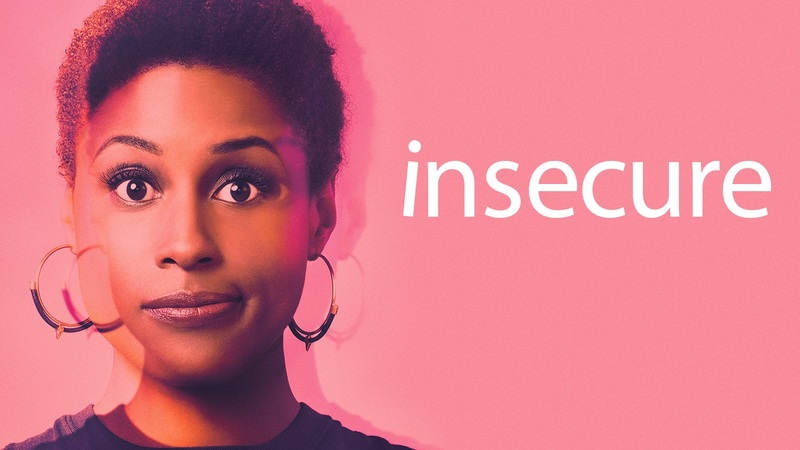 PHN Preview | Insecure 2.11 Hella Open ~ Phresh Hott New! Okay, so I didn’t have a chance to see Insecure the night it premiered and come to think of it I didn’t see it last week either. More so, because of my hectic schedule, I did however make time to catch up on it on Friday night and I was happy I did lol. Issa never seems to disappoint. I hate that her and Lawrence had to end (sigh), but I’m sure this will make for an interesting season. Molly had me rolling when Issa told her friends that Lawrence came by and they had a great conversation and Molly said “Oh y’all talked? what y’all talk about?”, lol only a best friend could get away with that shade. On tonight’s episode Issa being sexually frustrated decides to try a new outlook on dating. During a girl’s night out, Molly might have met a man that might have some potential, and Lawrence new co-workers are going to test his commitment.